Wear your letters with pride when you shop the most trusted name in Greek sorority clothing. For more than 20 years, Sorority Specialties has been the go-to place for sorority merchandise for select sororities. 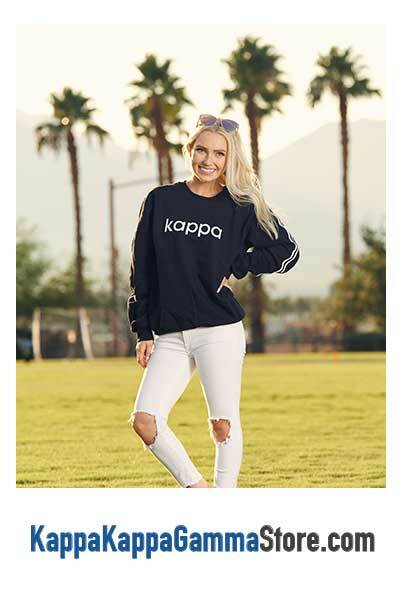 In addition to being Greek licensed, our quality sorority accessories and clothing include unique and trendy items that you and your sisters are sure to love. Sorority Specialities offers a wide selection of quality sorority merchandise, including branded merchandise for your sorority members and alumnae. You’ll frequently find new styles, colors, and products to enhance your everyday wardrobe. We offer sorority clothing and accessories for six different sororities, whose merchandise you can access by clicking below. With the incredible selection of products from trusted brands that Sorority Specialties offers, it’s easy to find styles, brands, and colors that will help you and your sisters stand out every day on campus or at special events. We know your chapter will love the quality, selection, and style that Sorority Specialities offers for your sorority. That’s why when you order in bulk from us, you’ll get significant discounts on your apparel and sorority accessories, so everyone in your chapter will look amazing while saving money. So whether you envision your chapter decked out in adorable matching sweatshirts for Bid Day or tanks for Big/Lil Week, look your best in cute sorority clothing. No matter your chapter event, saving is simple and stress-free with our bulk packages. Click here to learn more about the benefits of packages offered by Sorority Specialities. We have set ourselves apart as an established and dependable source for Sorority merchandise. We offer an extensive line of sorority clothing and accessories that you can count on to be in stock and ready to ship. 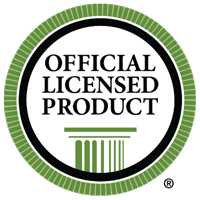 Our loyal customers know they can rely on Sorority Specialties to order any amount of sorority accessories, as we don’t require any minimums and all of our items ship fast from the same location. At Sorority Specialities, we love sharing our latest and most popular styles on social media, so be sure to follow along and be the first to know when something new hits our shelves. You can find Sorority Specialties on Facebook and Instagram - be sure to tag @sororityspecialties in photos of you wearing your favorite sorority merchandise!